Have a party or event coming up? Let us do the work so you can get ready for the party! Give us your list and we will do the rest! 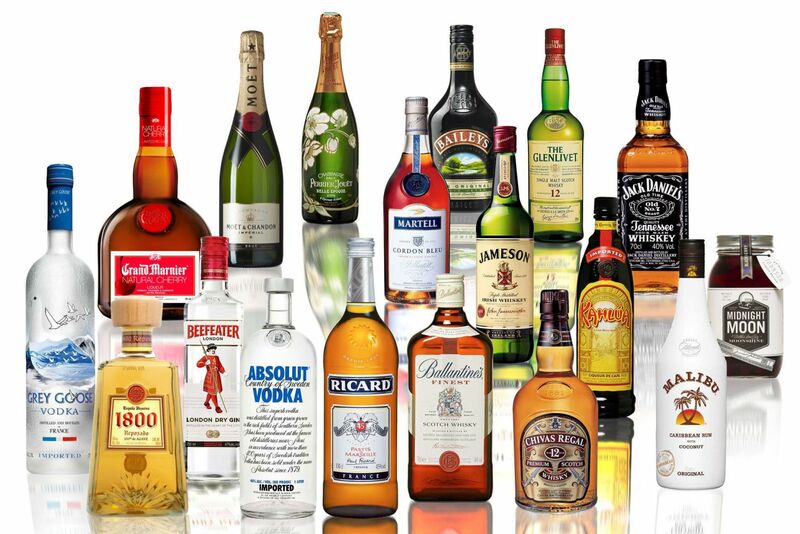 You must fill out all the contact information in order for us to deliver your liquor. ID must be presented and will be verified at time of delivery. Our Delivery Fee is $8.99 plus 10% of the order total. There is a $25 minimum per order. Outstanding payment will be accepted at time of delivery. Tips are always welcome for our drivers. You can use Visa, American Express, Discover, MasterCard, Debit Card, or Cash. TERMS AND CONDITIONS -Our staff will phone you after you submit your order to ensure we get your order just right and on time. Unless specified, we will get a medium size item and most popular brand. Please be specific if you desire a certain size and brand. If you need to cancel an order, please contact us as soon as possible otherwise the buyer will be responsible for all items. Cancellations cannot be made once shopping has been completed. By submitting your order you are agreeing to our terms and conditions. 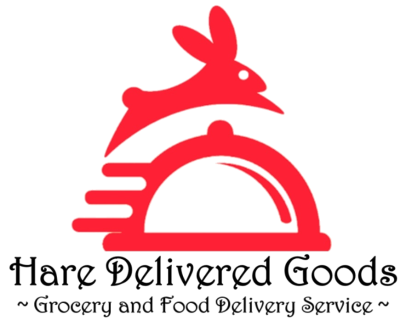 Thank you so much for choosing Hare Delivered Goods.